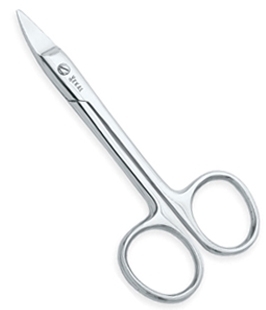 Nose Scissors with probe at the top of the tip helps for the smooth cutting of nose hairs without any injury. 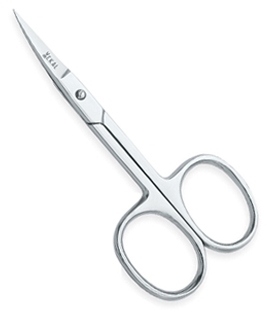 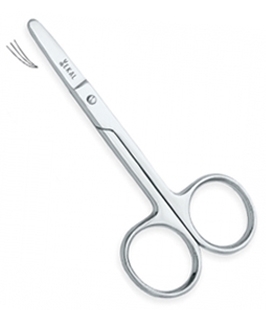 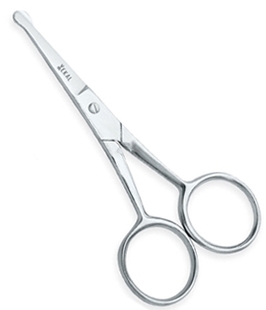 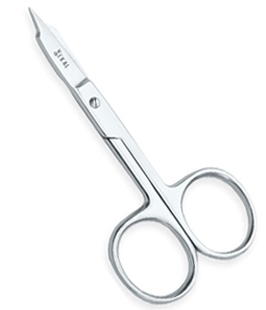 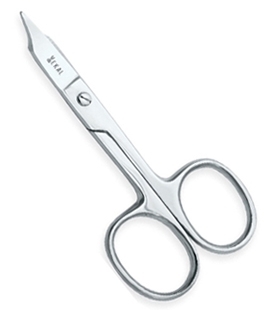 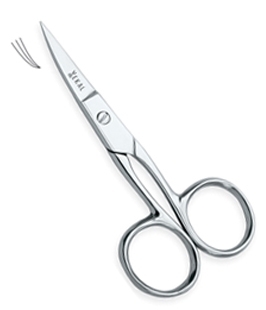 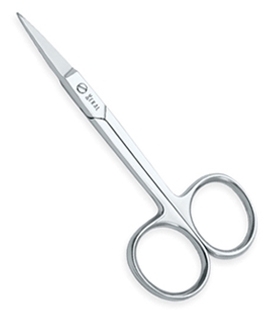 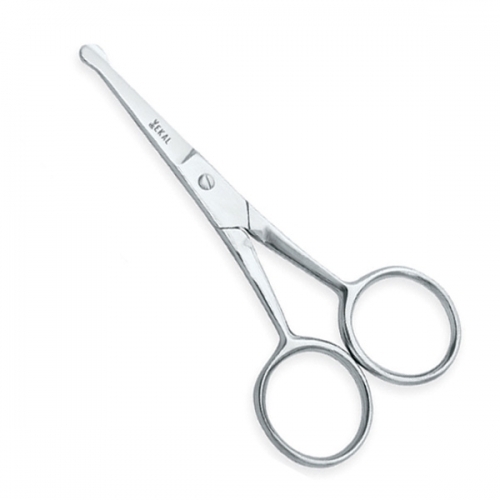 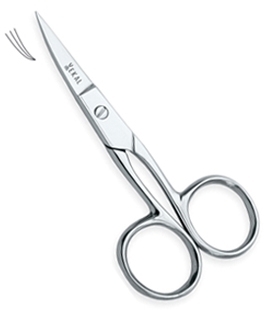 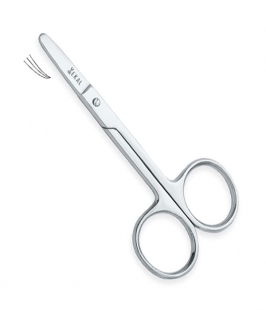 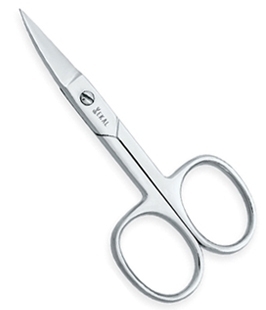 Special stainless steel and excellent craftsmanship keep these scissors Sharpe for longer periods. 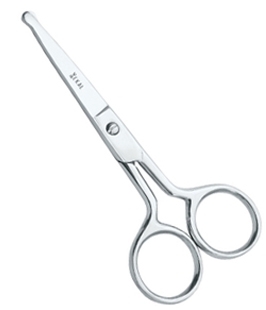 Sizes: Select Sizes 4" 4½" 3½"